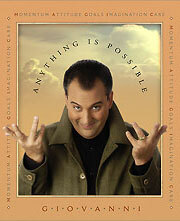 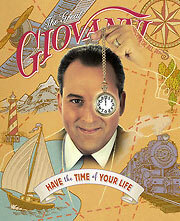 Giovanni Livera is a motivational keynote speaker with a twist of magic. 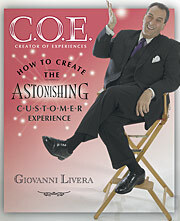 Give your audience a transformational experience. 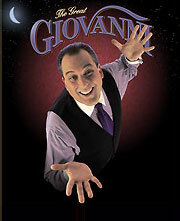 Learn about Giovanni’s Signature Programs below.